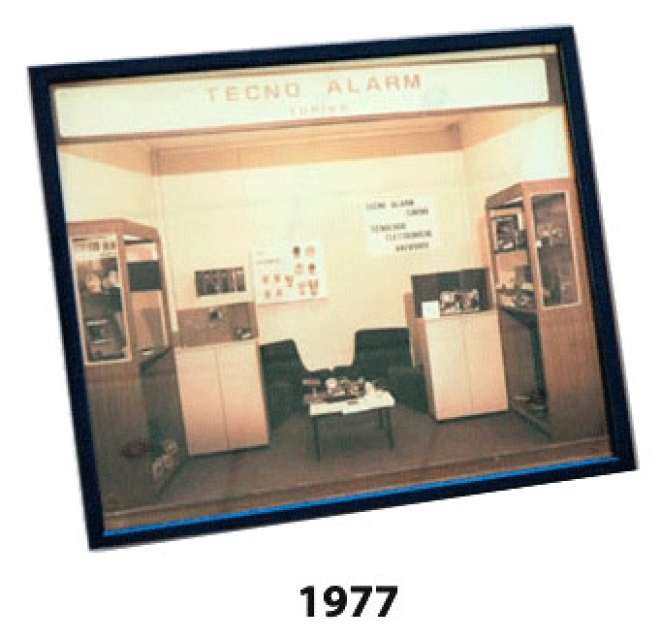 Tecnoalarm, established in 1977 and motivated by a great passion for security, has immediately placed great emphasis on advanced technological research and on the development of simple but efficient solutions that meet all the requirements of the market. Quality and, above all, a high level of innovation very soon allowed Tecnoalarm to dominate the market and boost its growth. Today, the company from Turin is leader in Italy, with agencies or branch offices in every Italian region, and is strongly present in Europe and the world, with branch offices in Spain and France and a tight international distributor network. The company owes its position of excellence not only to the technological know-how, the sophisticated inspection techniques and the ability to always propose advanced solutions, but also to the great attention that it pays to the market trends. Many years ago, Tecnoalarm has started a collaboration with the industrial designer Pininfarina in order to clothe the entire product range with a prestigious design. The latest milestone is the foundation of Tecnofire, the division of Tecnoalarm dedicated to the development and production of fire alarm systems, in 2012. The Tecnofire trademark, just as Tecnoalarm, represents technology, innovation and design rigorously “made in Italy”. The entire range of products is certified to the European standards and is developed and produced according to the same criteria which earned the parent company national and international success. Architects, planners and interior designers can find in Tecnoalarm and the qualified installers the ideal partner for the design, installation and management, even customized, of integrated solutions aimed at protecting dwellings, buildings, commercial and industrial areas, airports, highly sensitive locations as well as large retail complexes and centers. Tecnoalarm is proud to spread the Italian culture, values and knowledge around the world.